In the days gone by, monitoring smartphones was something known only to the spy agencies or tech geeks. It was not only expensive for a common man but the results were also unsatisfactory. Thankfully, surveillance technology has come a long way and now, we can monitor anyone’s phone sitting miles away from them. 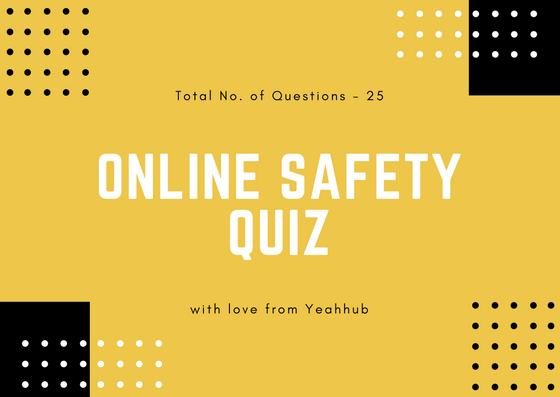 While the application of surveillance technology is debatable, it has certainly helped more people than troubling some. Tracking technology in medics, vehicles and smartphones have made our lives securer than ever. Smartphone surveillance through a cell phone tracking app is relatively new but it has made strides with improvements in smartphone technology. These cell phone tracking apps have a potent arsenal of features that can sweepingly monitor any cell phone’s activity. How smart is a cell phone tracking app? Smartphone surveillance at user-level has been made possible due to these apps only. One such app that has been consistently featured among the top 10 cell phone tracking apps is Xnspy. Its innovative monitoring features make sure that nothing goes unnoticed on the monitored cell phone. The app is just right for the parents, employers or anyone who wants to keep their loved ones using their cell phones. 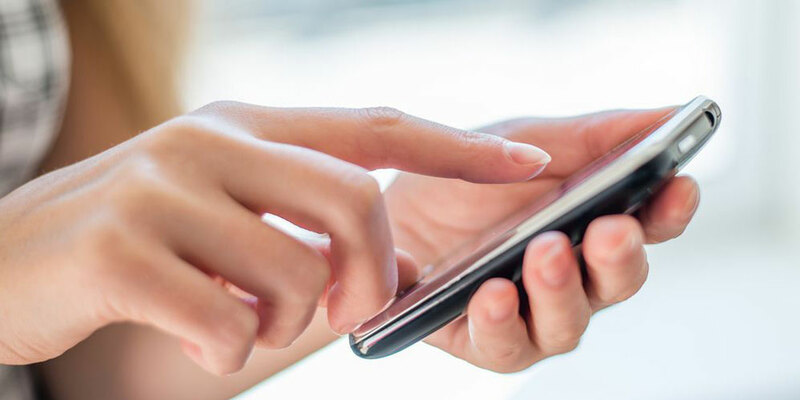 Although there are in-built features in cell phones that give some information about the person but they are mostly restricted to the location services only. In case the services like Find My Phone or Find My iPhone are turned off by the user, there is no way you can track a person’s smartphone? On the other hand, a cell phone tracking app like Xnspy is designed to keep you informed about the target phone even if the internet is turned off. So how can you remotely record all the information about the user’s phone using Xnspy? Let us find out. How to analyze a phone activity using Xnspy? Follow these steps to access a phone remotely and monitor its activity. The first step is to set up this app on a phone. In order to subscribe to Xnspy, visit the website www.xnspy.com. After subscribing, you will receive an email containing your login credentials, download link, and some instructions. Use the download link on the target phone (you would need to have prior access to the phone). Make sure to have a working internet connection. Install the app after the download is finished and the app is ready for use. In the second step, you would access your Xnspy account to see the activity on the phone. 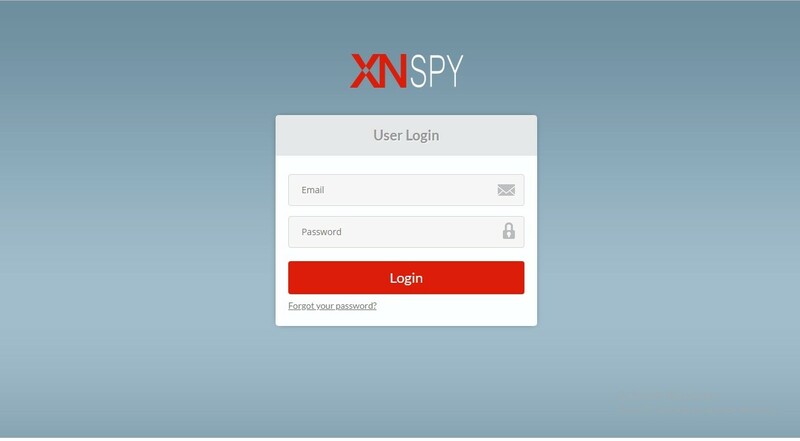 Visit Xnspy.com where you will see “Login” option on the top right of the screen. Clicking login will open a new tab on your internet browser. In the end, you are ready to see all the activity on the target phone with Xnspy’s cell phone tracking app. In your account, you will see a list of features that holds information about a particular activity. For example, if you are looking for the information about the calls, then click on the “Phone Logs” option on this list. It will expand a show a subset of features under this option. 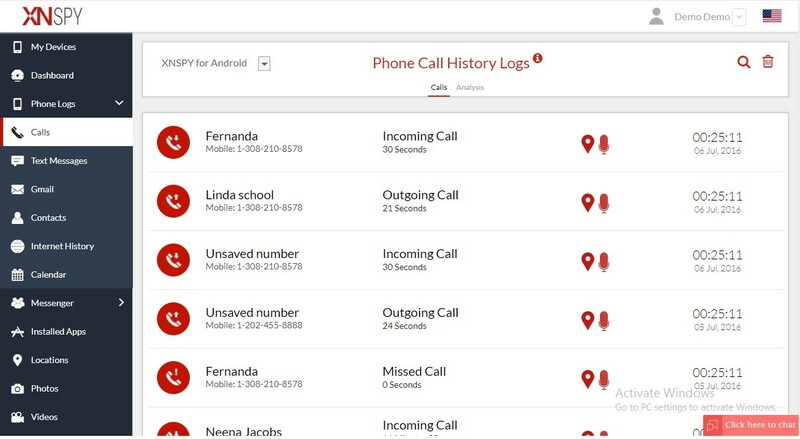 Click on the “Calls” and Xnspy will produce the details of all the calls on the target phone. Not just this, you would be able to see the contact name, call duration, caller location, and time and date of the call. Similarly, you can switch between different features to track their activity. What kind of activities you can track through Xnspy? Remote tracking: Xnspy keeps you informed about some crucial information about the person in real time. Its remote monitoring capabilities are one of its premium features. A user can remotely record the surroundings of the target phone without the phone being on the call. That’s due to its ambient recording feature. Watchlist monitoring: This option helps the subscriber to track specific information. If you add a word, email, contact, and location to its Watchlist, it will instantly alert you when any of these pop up on the target phone. Monitor internet activity: You can track the internet activity of the user in your Xnspy account. It can track bookmarks on the browser, all the websites visited, and the browsing history on the phone. Track social media: No cell phone tracking app is worth its price if it cannot track popular social messengers and this is what exactly Xnspy focuses on. Users can track Facebook, WhatsApp, Viber, Instagram, Tinder and various other messengers with the help of it. And besides monitoring their chats, you can also see the call logs and the shared media on these platforms.